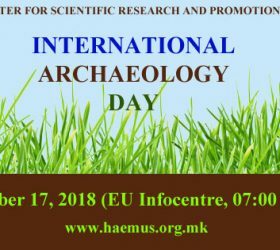 To celebrate the International Day of Archaeology 2018, the Center for Scientific Research and Promotion of Culture “HAEMUS” organizes a series of lectures in the field of archaeology starting at 19:00, on October 17, 2018 (Wednesday), at the EU Infocentre in Skopje. 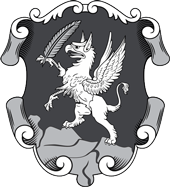 The event is promotional in collaboration with the Archaeological Institute of America. 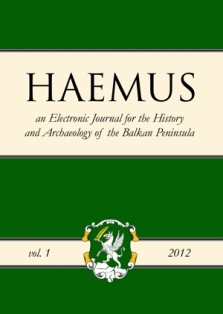 Its primary goal is to popularize Macedonian archaeology and cultural heritage in general. 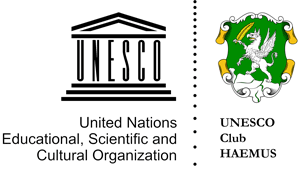 The International Day of Archaeology is a world event that celebrates archaeology and raises awareness of archaeology as a science, at the same time providing an opportunity for public participation in archaeological activities and debates. 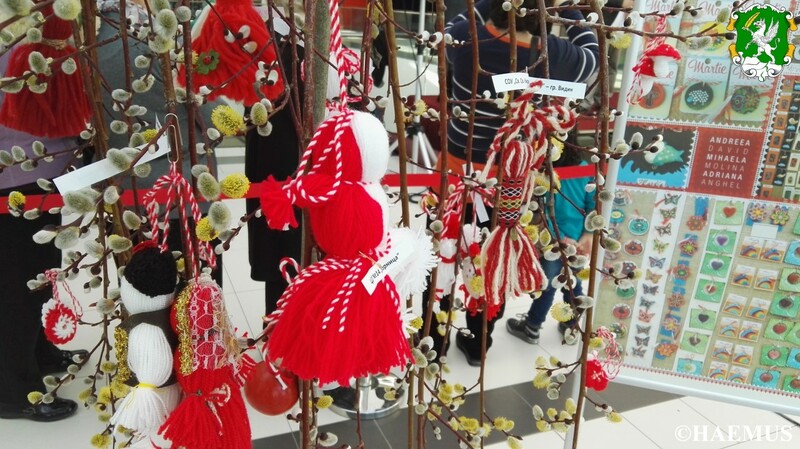 The speakers at the event will be given 15-20 min. for their presentations, followed by questions from the audience and a debate. 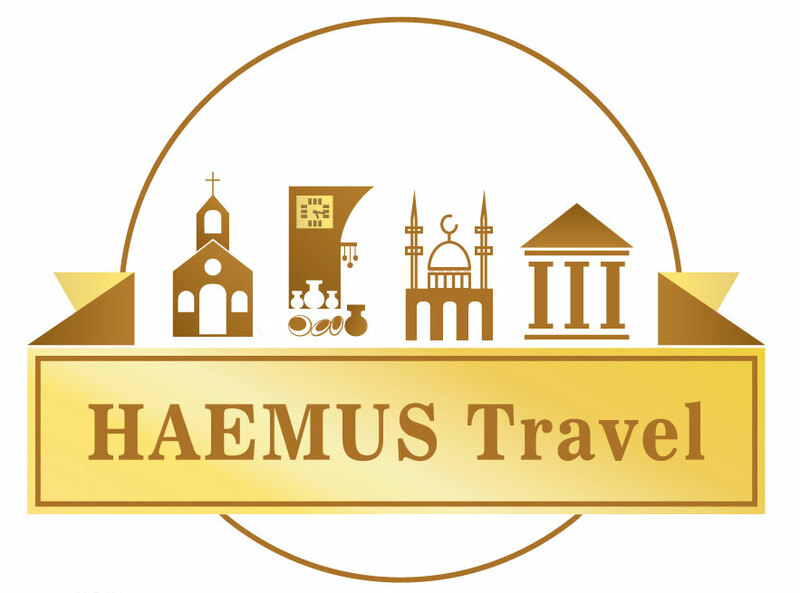 The event is organized by the UNESCO Club HAEMUS, under UNESCO motto of “Open Educational Resources” (OER) and the European Year of Cultural Heritage. 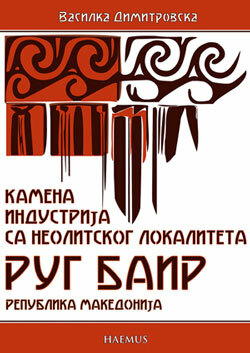 The event is supported by the Ministry of culture of the Republic of Macedonia.